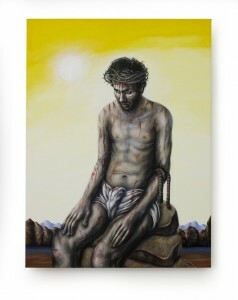 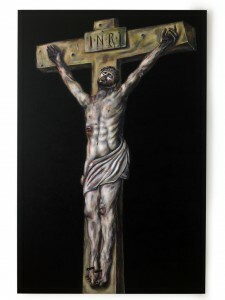 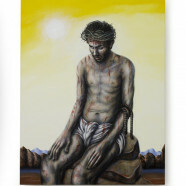 On Good Friday each year we walk with Jesus the Way of the Cross through a service in which we gather in front of each of the fourteen painting, hung around the church, to meditate on the unfolding events of Jesus’ trial and execution. 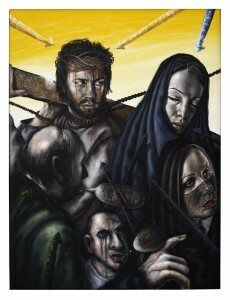 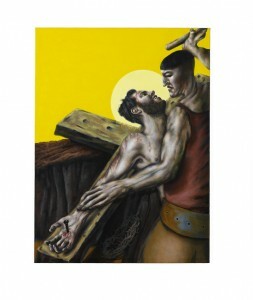 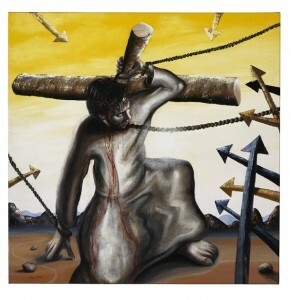 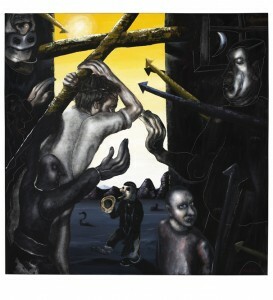 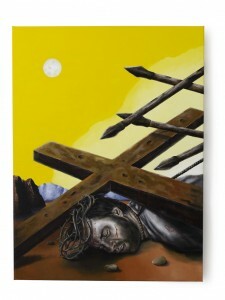 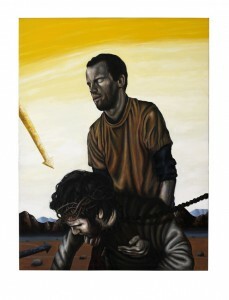 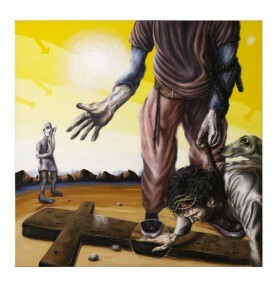 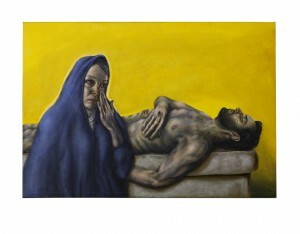 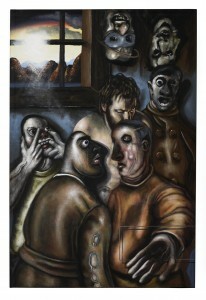 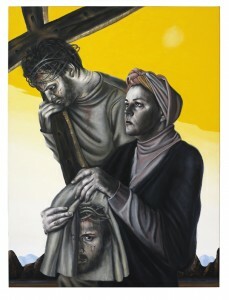 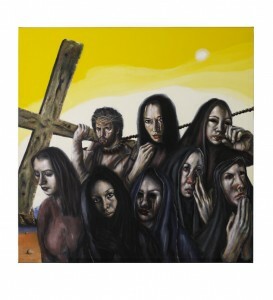 These paintings – The Stations of The Cross, by Chris Gollon – have such depth and emotion about them that we have moved away from the traditional service, which is full of words, to standing and contemplating each one with a piece of music. 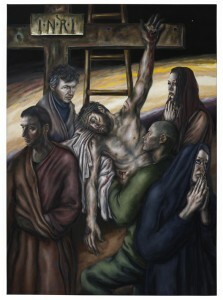 This has become a mixture of recorded and live pieces, involving members of the church community, friends of the church and those who have performed here.